The pre-order for FiiO E12DIY limited edition has started. Read detail here. 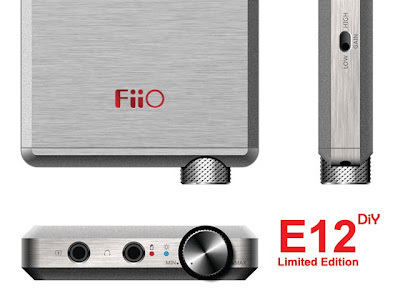 If you are really interested, you need to put US$19* deposit as E12DIY is basically not a commercial product (*no-money-to-be-made) for FiiO and it will only go into production if a minimum of 500 units are pre-ordered (and stop at 2000 units max). [update] They change from US$20 to US$19.